Capture hidden details with the Xperia XZ2's Motion Eye camera. Immerse yourself in entertainment with its HDR display, powerful stereo speakers and Dynamic Vibration system. Transform your viewing experience with exceptional colour, contrast and clarity on a full HD+ High Dynamic Range display and the Xperia XZ2's powerful front-facing stereo speakers. 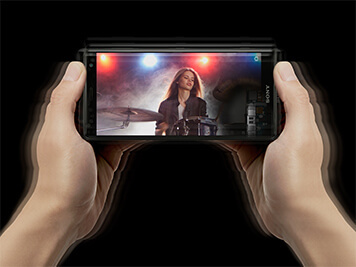 You can even feel the action in your hand thanks to Sony's Dynamic Vibration System. 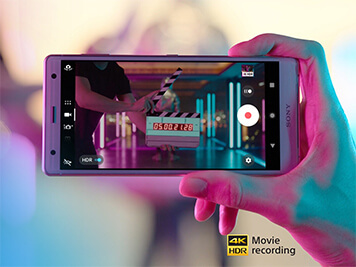 Film like a pro with 4K HDR Movie recording in your smartphone. The Xperia XZ2's Motion Eye camera boasts super slow motion in full HD and breathtaking photography with exceptional contrast, detail and true-to-life colour, even in low light. 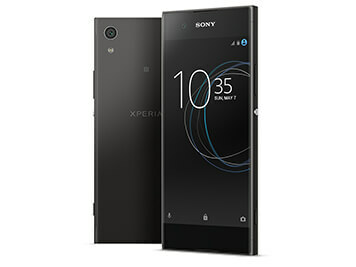 Whether you're browsing, streaming or gaming, the Xperia XZ2 delivers world-class speed and performance with its industry-leading processor. Thanks to a 3180mAh battery and built-in Smart Stamina technology, you can enjoy entertainment that lasts all day. 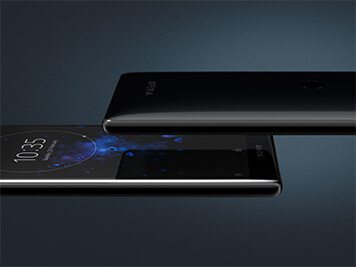 A fluid 3D glass surface ensures a comfortable grip, while water-resistance and robust Corning Gorilla Glass 5 protects your Xperia XZ2 from knocks and bumps. With the fingerprint sensor and central camera position, you can unlock your phone and take pictures with ease.